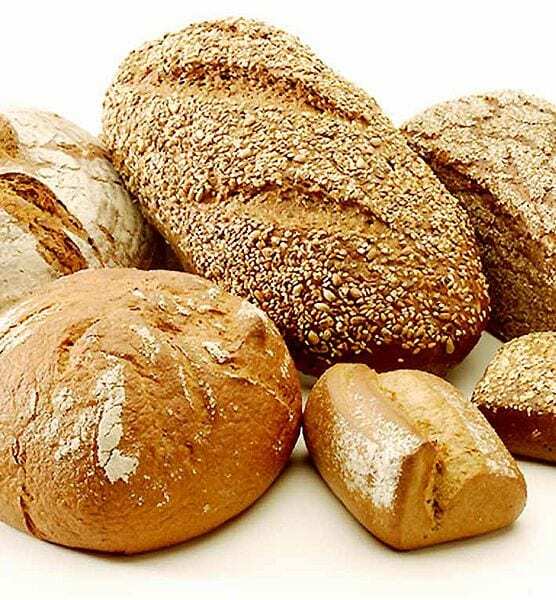 Home » Cuisine » Popular Articles » Bring Out Your Bread! 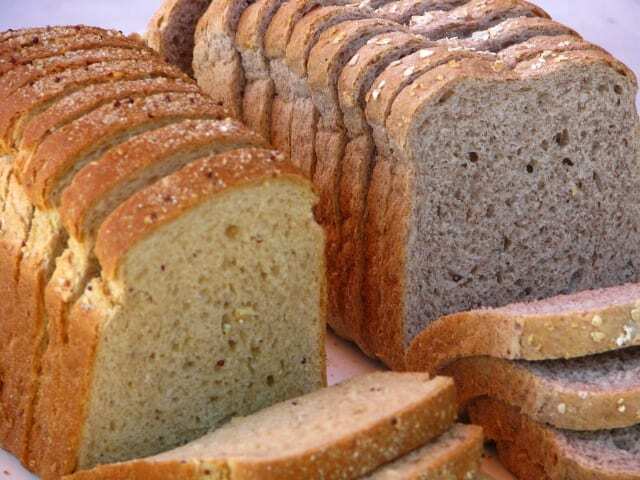 Don’t throw your stale bread away. Upcycle it! Make it into another delicious meal. For a start, if you rapidly run it under the tap and dry it out in the oven, it usually turns out as good as new again. Obviously this is only worth doing for about half a loaf, not a tiny piece! Try and do it when the oven’s being used for something else. Breadcrumbs can be used in many different recipes. Scotch Eggs are so therapeutic to make, and very simple & cheap. Get all your ingredients ready, put some music on, & wait for the phone to ring as soon as your hands are covered with flour! The French use bread on top of a lot of their soups & stews. They top up stews with a layer of breadcrumbs, then add another layer when that one has formed a coating. And they put a slice of bread on top of their onion soup, often with grated cheese on the top. Here is a selection of very simple European dishes that you might not have seen before. Enjoy! This is a Greek dip, also made in Malta. 4 medium slices of bread, soaked in water for at least 10 minutes. Squeeze excess water from the bread. 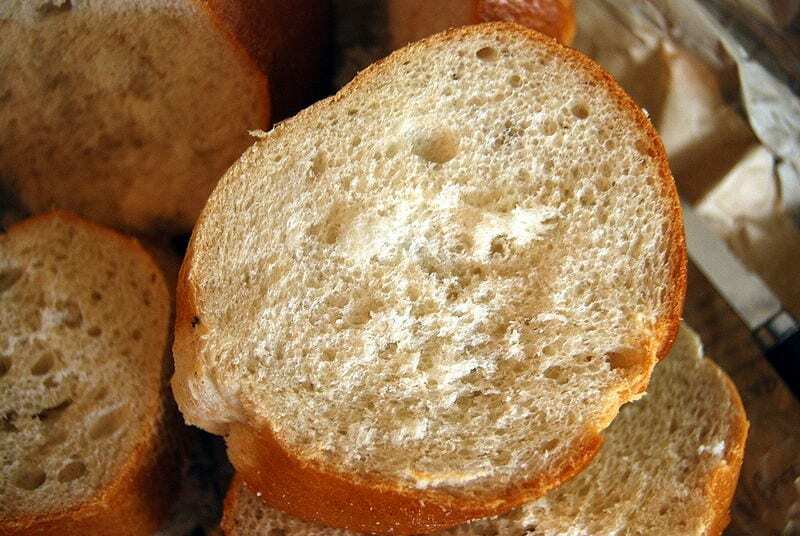 Put bread, garlic and vinegar in a food processor. Trickle in olive oil so it doesn’t curdle. Season and taste. Add water if the mixture is too thick. Add walnuts if you like. This is traditionally served with cooked vegetables, fish or chicken. But it’s delicious as a dip, or served on a jacket potato. Peel onion & stick the cloves in it. Place in a saucepan with the milk, bayleaf and seasoning. Bring almost to the boil, turn off heat and leave for 20 minutes. Add the butter and breadcrumbs. Mix well and cook on a very low heat for about 15 minutes, then remove the onion. Serve with chicken, turkey or pheasant. When soft, squeeze out the excess water. Place in a food processor with the tomatoes, chillis and garlic. Blitz. Add the eggs, then the oil in a slow stream. Add vinegar and seasoning to taste. Serve as a dip or starter. Soak the bread in water until soft. Squeeze out excess water. Blend all the ingredients until it forms a smooth, creamy pink paste. You can also soak the bread in milk. And you can add 4 garlic cloves. Very popular in Italy as a starter. Roast slices of bread, or cook them on the barbecue until golden brown. Rub each slice with a garlic clove, sprinkle with salt and pepper, and drizzle with oil. I also love them rubbed with a tomato. You could sprinkle grated cheese on the top. Thickly sliced stale bread. French sticks are good for this. Toast them in the oven, and use fresh or store them in a container with a lid. Warm them in the oven before use, and spread with chicken livers fried in butter. Olive oil & garlic mashed with salt & pepper. Trickle with olive oil & top with a slice of cheese, or anchovies, or tomato & basil, or several of these. Chopped hard-boiled eggs mixed with anchovies, or butter & a slice of ham or salami. Lightly toast the bread in the oven so that it’s dry but not coloured, then break into pieces with your hands. Fry the garlic in 1tblesp of the oil until lightly coloured. Add the tomatoes & bread. Cook, stirring, until it’sall soft & blended. Add hot stock, a little at a time, until it’s thick & mushy. Season to taste, add the basil, & simmer gently for about 20 minutes, stirring occasionally. Tomato & Bread Salad. A popular Italian Country salad. Cut the bread into small pieces. Place in a bowl and sprinkle with water so it’s moist but not soggy. Add all the vegetables, cut into pieces or sliced, or a variation of both. Add basil, then toss in the oil, vinegar and seasoning. Leave for ½ hour for the bread to absorb the dressing. Another version of this is to blitz the moist bread, then mix with very finely chopped raw vegetables, and serve in a neat scoop on the plate. Danish Ollebrod. This is more of a porridg than a soup. Crumble the bread in a bowl. Add the water & half the beer. Leave to soak for a few hours, or in the fridge overnight. Tip into a saucepan and simmer, stirring, until it is a thick, soft mass. Stir in the rest of the beer, bring back to the boil and simmer gently for half an hour uncovered. It sould reduce by half. Serve with plenty of cream and suar. 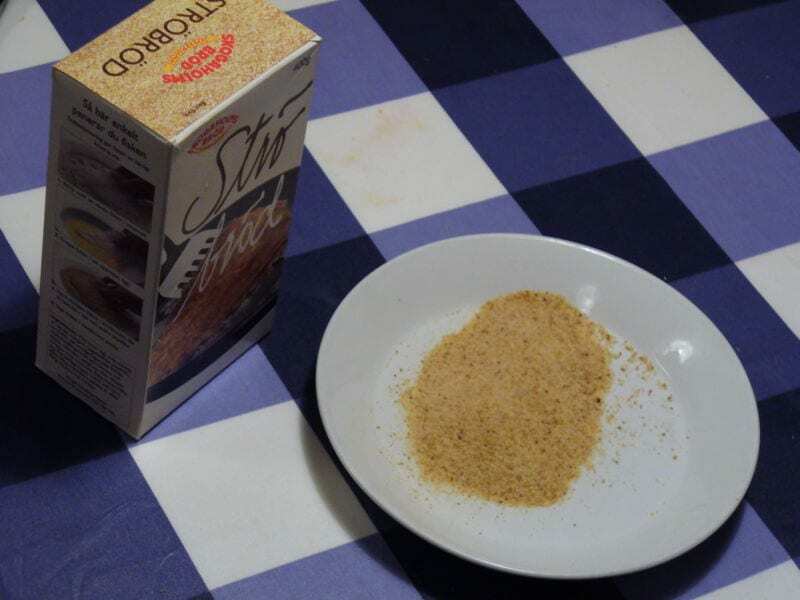 If you haven’t got cream or brown sugar, use milk and white sugar. You can add some grated lemon peel. Dice the bread & fry it in the butter. Mix the eggs & milk. Tip the bread & juice of the butter & add to the milk mixture. Stir in the flour & season. Leave to stand for ½ hour. Give it a good stir to mix. Rol the mixture into small balls. Get a saucepan of salted water boiling & drop the balls into the water. Poach them for 10-15 minutes, until they rise in the water. You can drop them into a soup or stew, or serve them with a meal. Leftovers can be sliced & fried & served with breakfast. Beat together the milk, eggs & sugar in a bowl. Melt a nut of the butter in a frying-pan. Soak a slice of the bread in the egg mixture & fry it in the butter until golden. Turnit & fry the other side. Cook all the slices & serve sprinkled with more sugar. When cooked, you can add jam, or syrup. Also delicious topped with clotted cream & fresh strawberries. Spanish Bread Pudding from the Basque Region. 1 French loaf, about 2 days old, or any bread about the same size. Break the bread into small pieces in a bowl & pour the milk over it. Leve for a couple of hours, stirring occasionally to break up the bread. Break 3 eggs into the mixture and stir well. Add the glassful of sugar & the grated lemon peel. Taste the sweetness & add more sugar if you like. Grease a square tin with oil & tip the mixture in, spreading it out. Shake a thin layer of oil – not olive oil – on the top & sprinkle with cinnamon. Place in the centre of a heated oven & bake for 20-30 minutes. Take out & leave to cool & set. Butter or oil to grease the tin. Taste it & decide whether to add more sultanas or sugar. Bake in the centre of a hot oven, 175-200C for 1 ½-2 hours, until set. Don’t throw your flat coke away. There’s a lot that you can do with it. Chicken roasted in Coke is delicious, and it comes in handy for various cleaning uses. I’ll write about that another time!